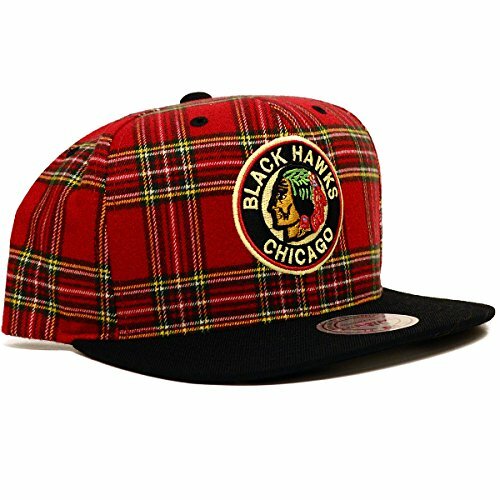 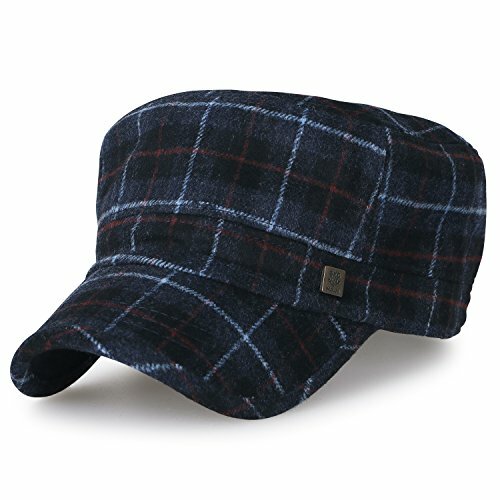 Occasion A great casual cap for the upcoming winter season; Offered in multiple colors, this cap can easily pair with your outerwear and your favorite pair of jeans! 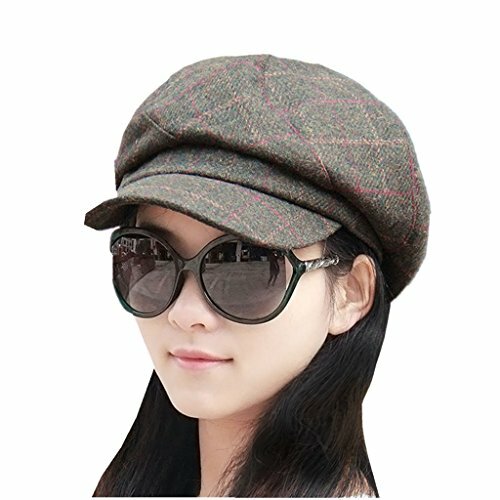 Washing instruction Hand wash with cool water; gentle machine washing; or spot clean. 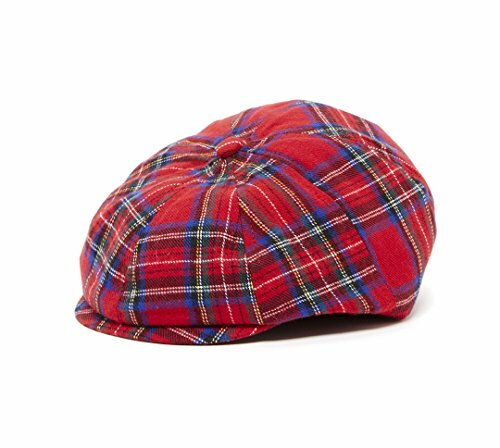 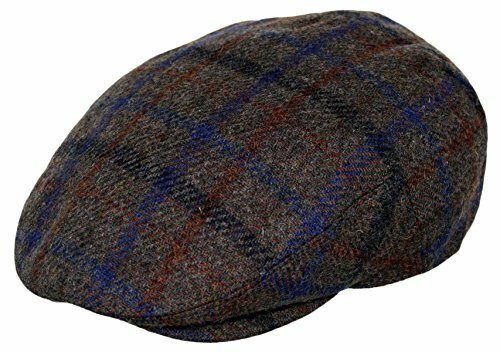 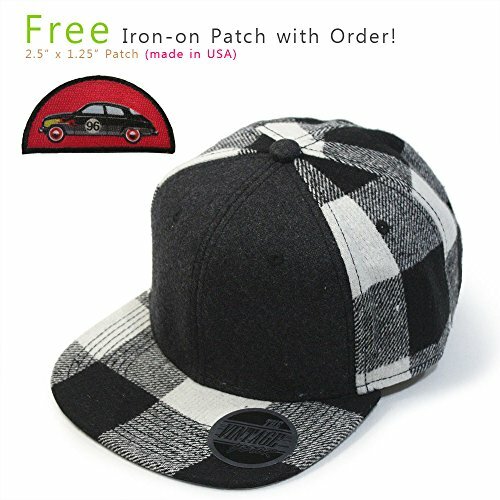 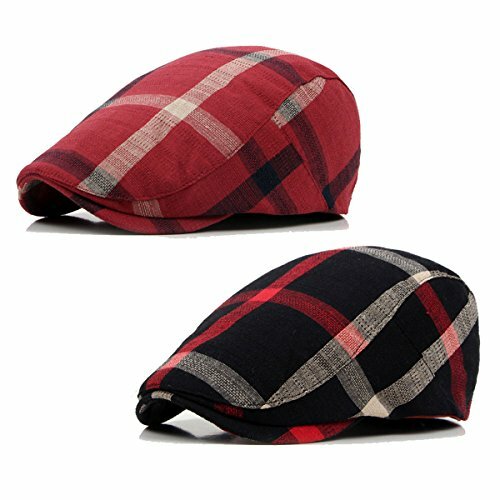 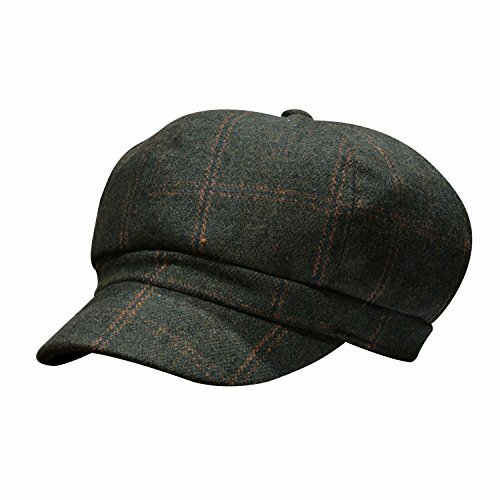 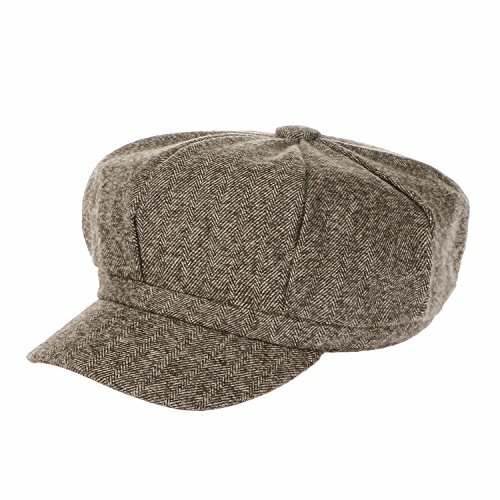 Home Prefer womens fashion newsboy cap beret hat. 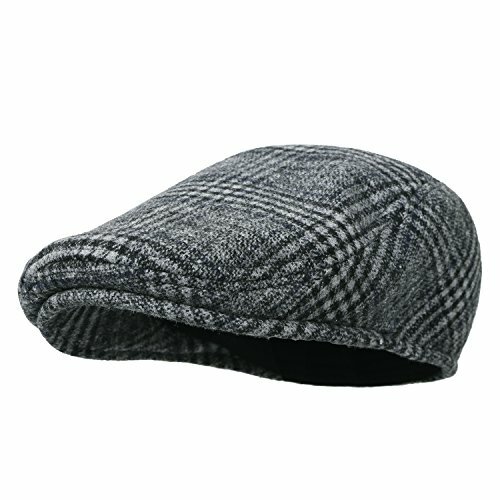 Made from premium wool blend, give you warm and fashion look.Fit for the head size 55-57cm.